Our coating powder range allows us to apply a variety of colours and finishes to various surfaces. We specialise in powder coating throughout Worcester, Dudley, Gloucester, Redditch, Kidderminster and everywhere in between. Powder Coating is commonly used as a surface finish. It's smooth, even finish and durability makes it a great paint alternative. The process is a technique of applying dry paint to the desired part. Powder coating is an alternative, environment friendly method of applying Paint. Normally, to apply a 'wet' Paint, solvents are required to allow the paint to become a liquid thus allowing it to be applied to the object to be painted the solvent also make the paint sticky, causing it to adhere to the surface. With powder coating, only the paint solids are sprayed onto the product, in an atomised powder form. 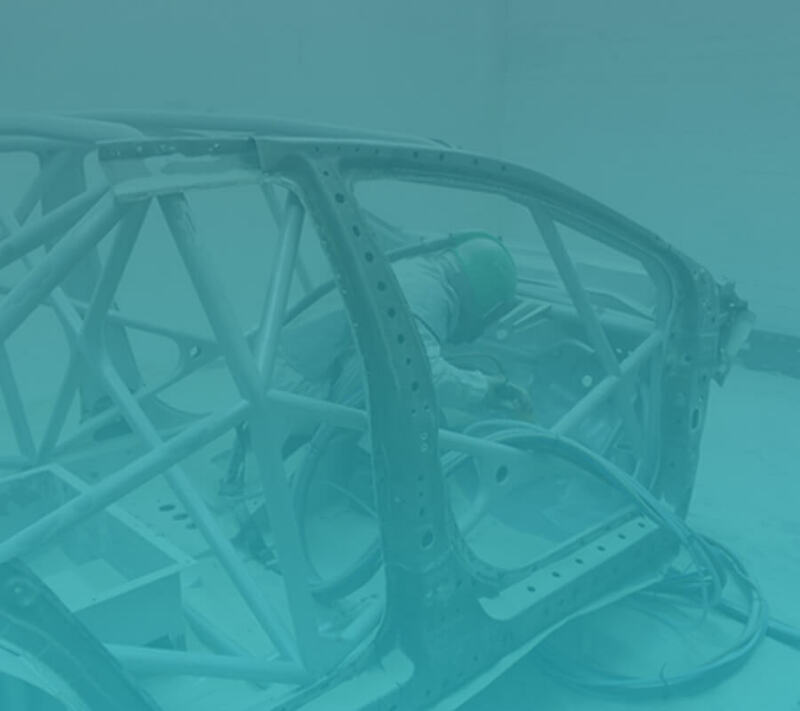 The powder is drawn to the product and adheres to the product due to an electrostatic charge applied to the powder during spraying. The product, thus covered with the powder paint is then heated (to around 200 degrees Centigrade) in an oven, wherein the powder fuses (melts) on to the product and thus forms a smooth, tough and resilient coating. 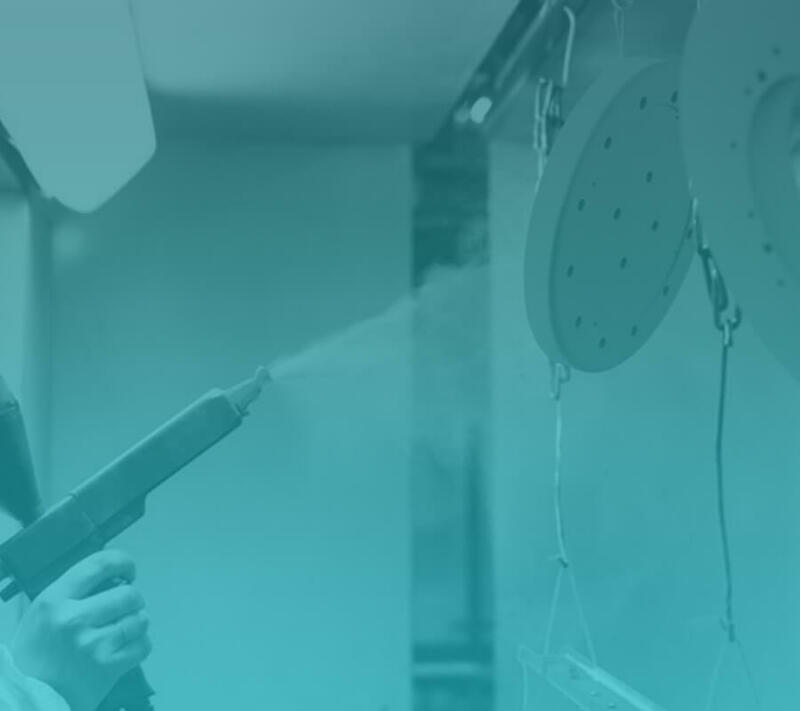 Our highly trained, professional team have many years experience within the powder coating industry and take pride in all the work undertaken. High Quality Because the powder is fused onto the product, it has excellent scratch resistance properties. It also has a pleasing 'smooth' appearance and forms a sealed skin around the product thus minimising corrosion risk. Recoverable Unlike wet paint, 'Over spray' powders can be collected and re-used! When you consider that in any paint spraying system, only around 50% of the paint for powder) actually lards on the job, then large savings are clearly possible if the over spray can be re-used. There are various types of coating powder available. At Worcester Powder Coating our many years' of experience has helped us perfect the powder coating process. We believe that preparation is the key to a successful powder coating.